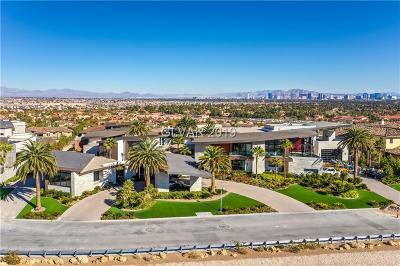 The homes below represent the priciest mansions for sale in Las Vegas and Henderson. 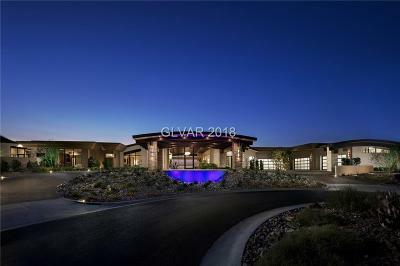 Located behind gates, these mega mansions are the best of the best in Las vegas Luxury Homes for Sale. 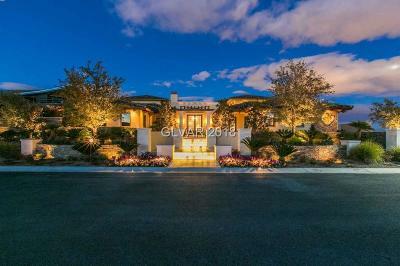 Listings are presented by those that are newest to market appearing at the top of the list. 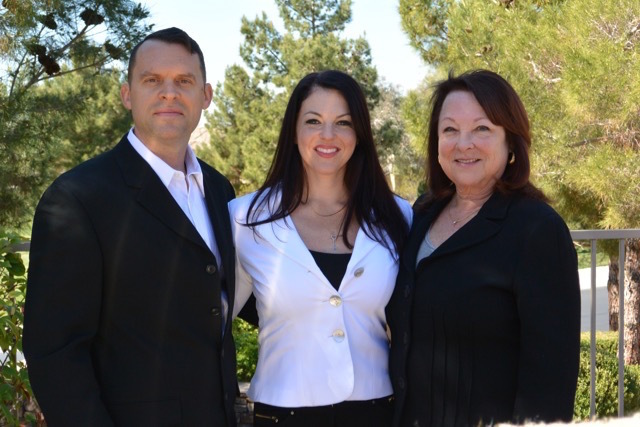 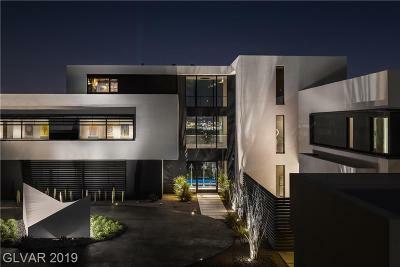 Enjoy Browsing the finest Las Vegas and Henderson Homes that money can buy.